to get the most out of your facilitating administration and your site. We know Faster site results in better execution. the unwanted data will be removed and you will get a clean database. site is haveing the latest version of WordPress. all the unused files, harmful scripts. 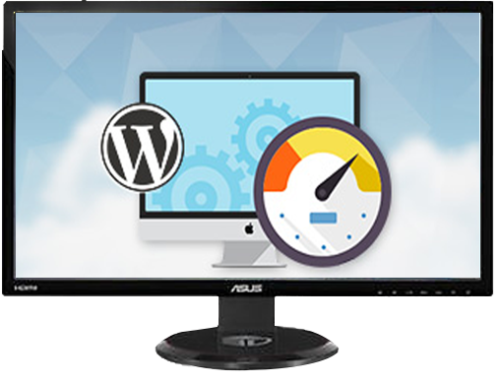 Why WordPress Optimization Service Needed? make your WordPress website FAST!